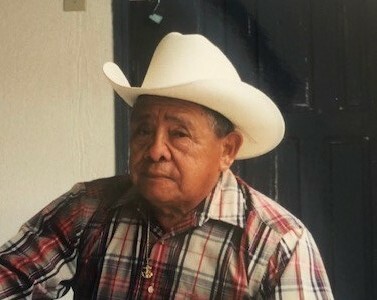 Jesse leaves behind his loving wife of 47 years, Margarita Avina, his children, Maria Avina, Jose Avina (Adriana), Andres Avina and Veronica Heathington along with 9 grandchildren and 10 great grandchildren. 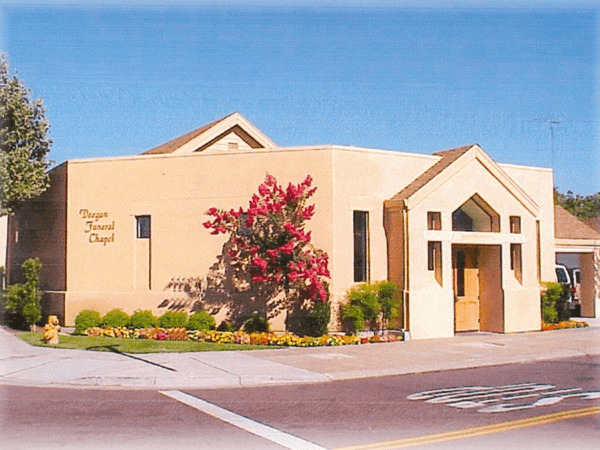 Deegan Funeral Chapel is honored to serve the Avina family. 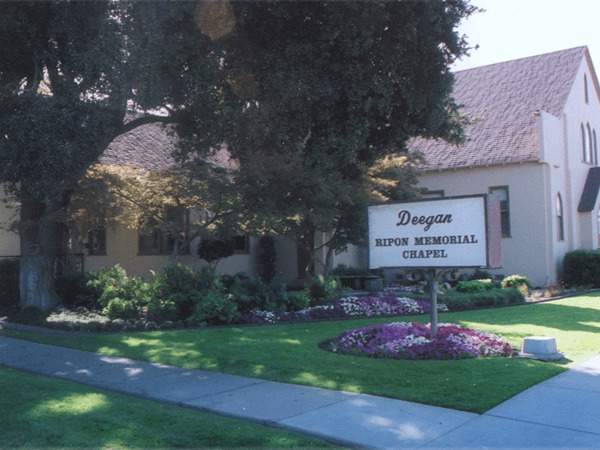 A visitation is set for Thursday, Jan. 17 from 4:00 to 7:00 with a vigil/rosary service to begin at 6:30 PM at Deegan Chapel in Escalon. Funeral Mass is scheduled for Friday, Jan 18th at 10:00 AM at St. Frances of Rome Catholic Church in Riverbank.